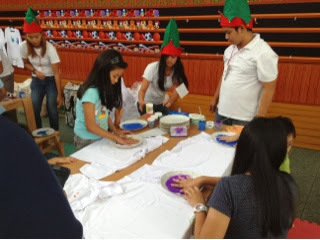 With the intention to help bring hope to the lives of Typhoon Yolanda young survivors back to normal. 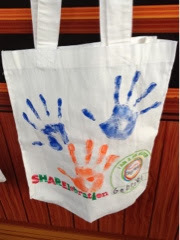 Nickelodeon Asia recently held SHARELebration--an annual Nickelodeon reach out program called The Big Help campaign made by kids for less fortunate kids. 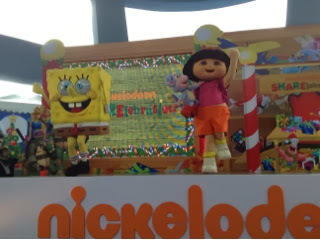 Nick Asia encouraged their fans and Nicksters to donate toys, books, educational materials and cash during the Nickelodeon SHARELebration event in lieu of entrance to the said kids activity. 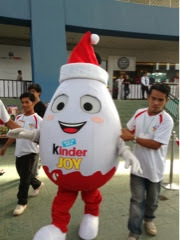 Loyal Nicksters trooped to the SM Mall of Asia Music Hall to do their part in making other kids happy this holiday season. 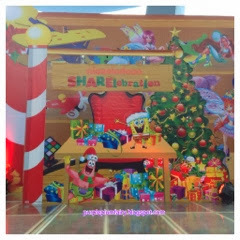 The Nickelodeon Sharelebration is open to the public. 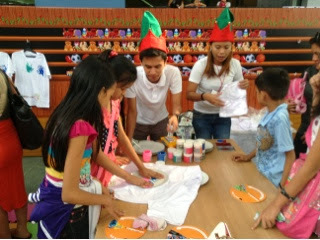 There have been loads of fun kids activity throughout the afternoon--Nicksters personally finger and hand painted shirts and eco-bags to be given to less fortunate kids. 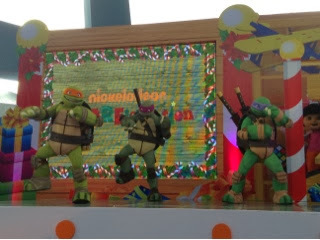 Kids were all smiles when they caught their favorite cartoon characters Spongebob Squarepants, Dora the Explorer while action-packed Teenage Mutant Ninja Turtles team Leonardo, Donatello, Michael Angelo and Rafael wowed the kids with a dance number. The event were hosted by Nicksters Robby and Lesley. 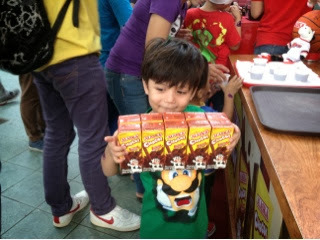 Kids flocked the stage during the games for a chance to win amazing prizes. 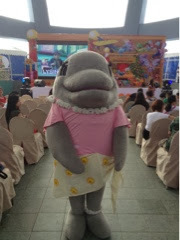 Sponsors mascots like Kinderino of Kinder Joy Chocolates and the pretty dolpin mascot from Ocean Adventure gamely posed for photo opps to the kids delight. 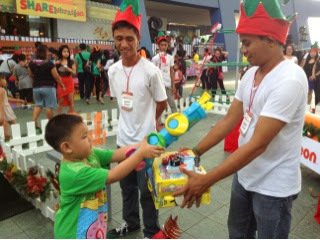 It was indeed a fun-filled afternoon where we were all able to teach our kids how to share and bring back the blessings that we have received, and Christmastime is the best season to show how we can pay it forward to our less fortunate brothers and sisters. 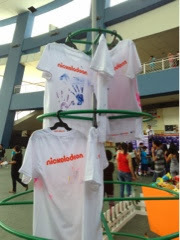 The Big Help program is an annual project of Nickelodeon Asia. For more details and future updates, please log on to www.nick-asia.com. Special thanks to Ms. Kezia Romblon and Ms. Chele Mendoza of Stratworks for the invite.